Just announced for this session: Roller One! Gracing MPavilion for the first Bakehouse Sessions secret rehearsal of 2018 is Roller One. Roller One is a collaboration between Fergus McAlpin on lead vocals and guitar, and Adam Afiff on double bass. 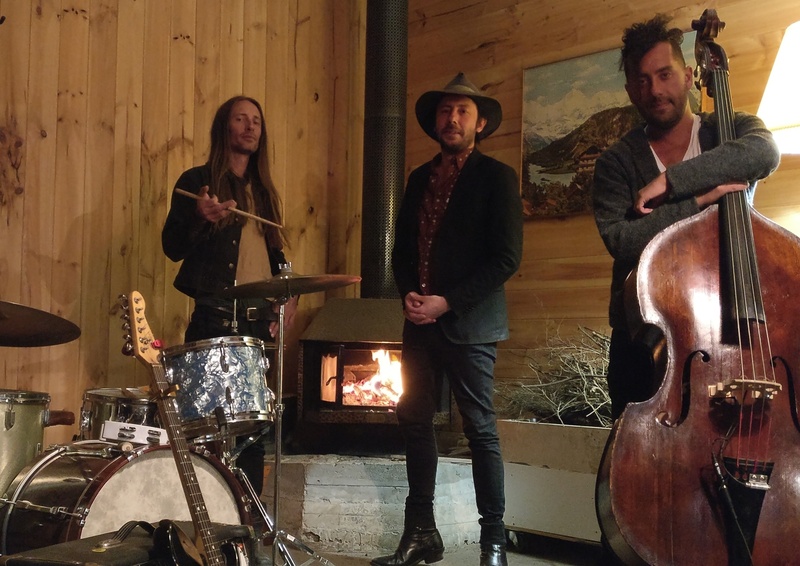 With songs spanning astral folk and alt-country genres, the band—currently performing as a three-piece with drums—is influenced by Melbourne’s rich music scene and a desire to create work that’s as soaked with tradition as it is original and new. After a stint drifting around the world recording and playing shows, Roller One have settled back in Melbourne to release their third album. Come and hear the story behind the songs this Sunday afternoon in the Queen Victoria Gardens.